NOSO Journal is a Kickstarter campaign started by two ladies who love all things stationery. The name, “NOSO”, comes from “not on social [media]”, according to their Kickstarter. They’ve come up with a brilliant and compact journal that is perfect for challenging your creativity wherever you go. The NOSO Journal recently arrived in the mailbox and I’m so excited to share it with all of you! The NOSO Journal measures 12cm x 16cm; very similar to the dimensions of a B6 sized notebook. It’s smaller than most standard bullet journal notebooks these days, but it’s size allows for greater portability. You can journal anywhere you like! 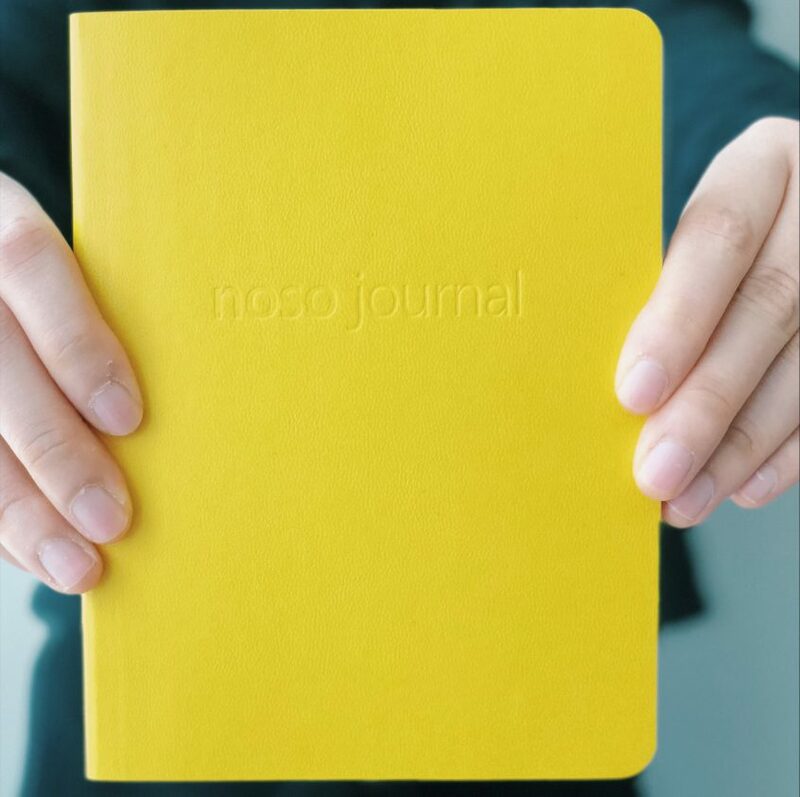 As you can see in the photo above, the NOSO Journal has a faux leather cover with rounded corners, which minimizes damage of the corners from bringing the notebook around. The simplistic cover design serves as a canvas–you can design it however you like, or you can choose to keep it plain. From a first impression, the NOSO journal looks and feels great. 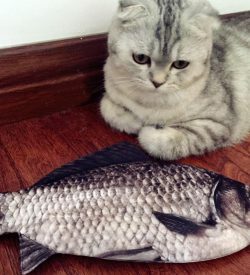 You can feel the quality of the material and manufacturing. Simple yet sturdy. The flexible faux leather cover wraps around a total of 160 pages of premium paper that are bound by thread stitches. 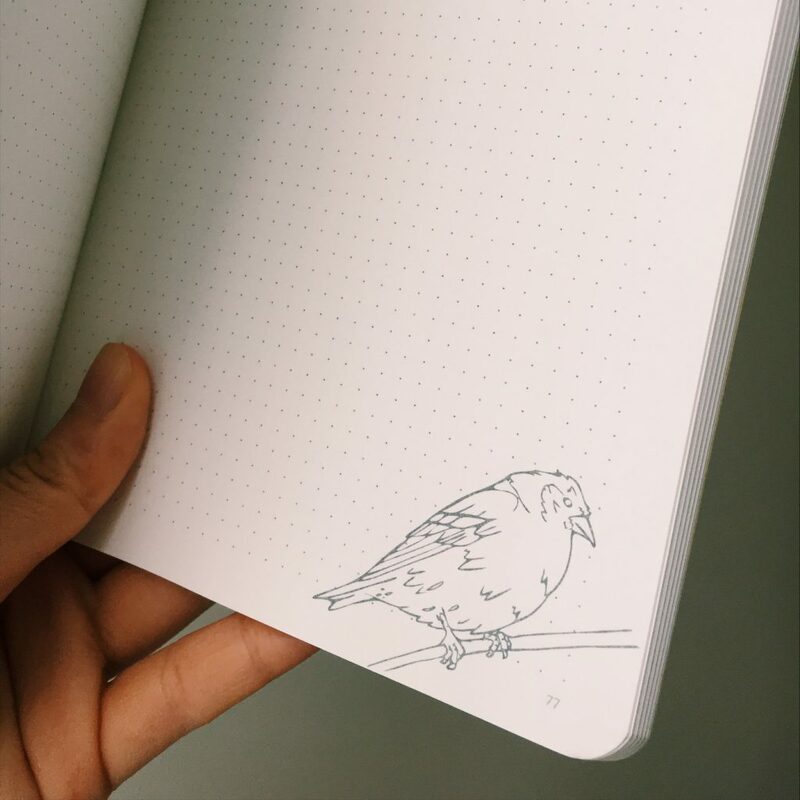 This makes it super easy to lay the notebook flat–something that’s important to everyone who journals! 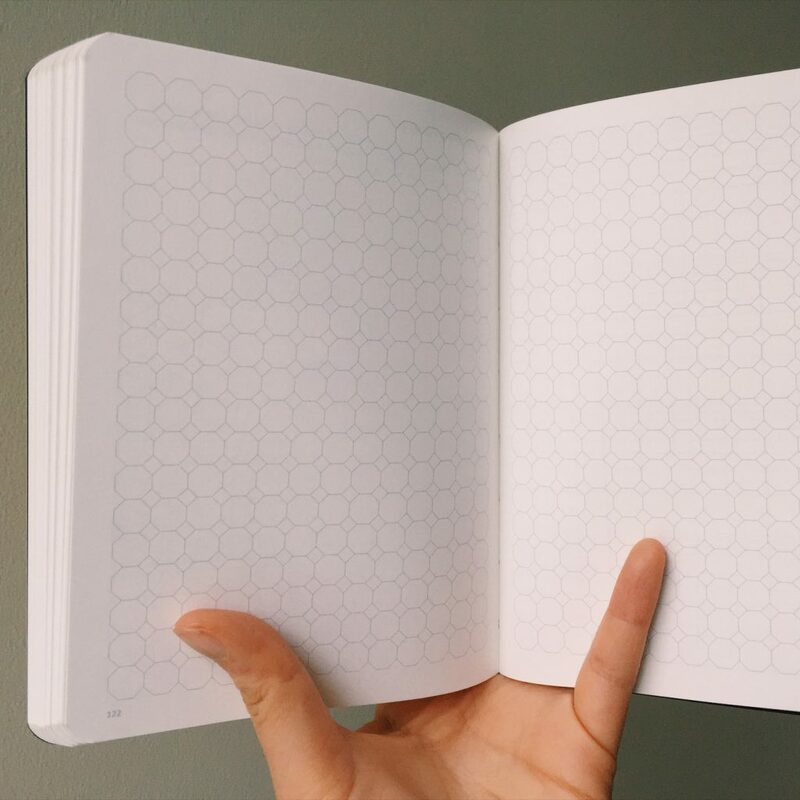 The pages of the notebook have dot grids, which gives the freedom that a bullet journal provides. Each page is numbered at the bottom, and there’s a pre-made table of contents in the beginning of the notebook that you can fill in. No more worrying about how many pages you should save in the beginning of your notebook for your table of contents! Aside from the table of contents, there are some other goodies: a message from the creators, a one-year calendar overview, and some basic journaling tips. The calendar is kept very basic. 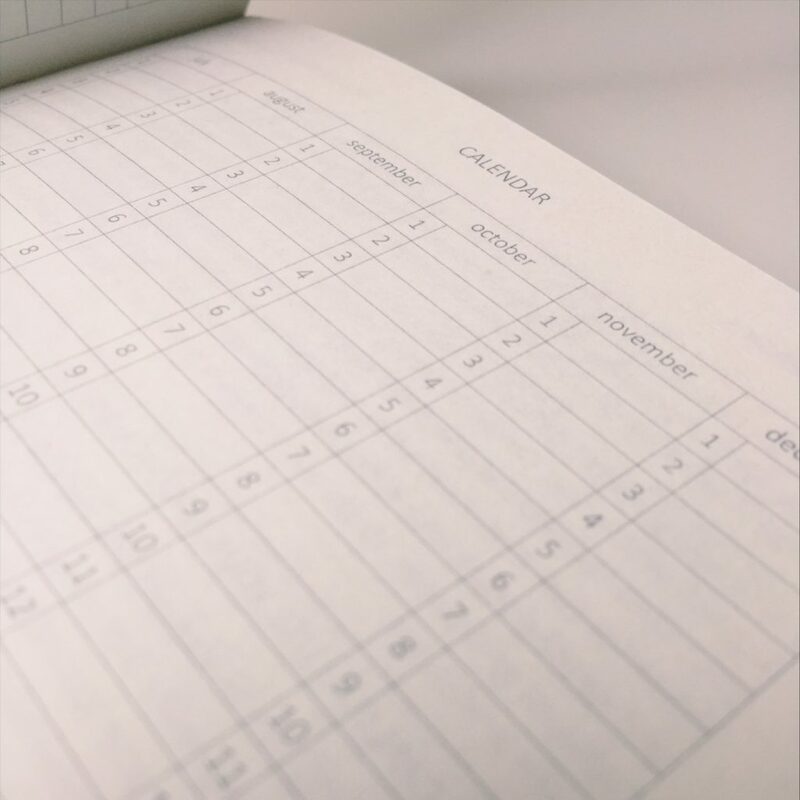 If you’re not sure what to use such a small calendar for, I would suggest using it to keep track of whether or not you did some journaling each day! The freedom of the dot grid layout lets you do anything in the NOSO journal. You can use it as a planner, draw cartoons, practice handwriting & lettering, write about your day, or all of the above! 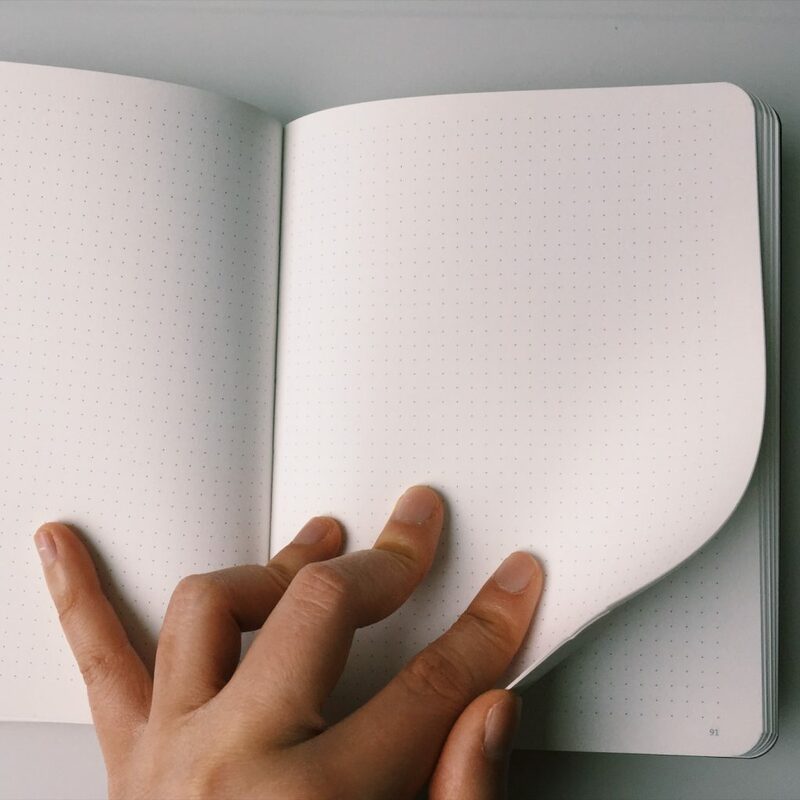 There are several pages of creative prompts as well as practical journaling suggestions that you could use, so you’ll never run out of ideas of what to do in your notebook. I find this helpful since I love notebooks and always want to fill them but never know what to write. There are also a few pages within the notebook with random doodles in the corner…I love them and think they’re super cute! 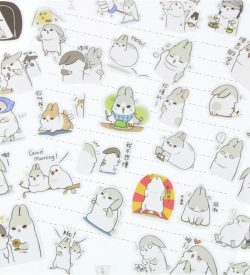 And now for my favorite part of the NOSO Journal! Toward the end of the notebook, there are a bunch of different alternate grid layouts. These are so much fun, and I wish there were more than just 24 pages of them. There are so many creative things you can do with them too, not limited to: habit trackers, mood trackers, abstract art, and plain old coloring fun. The NOSO Journal is targeted to teenagers, mainly, but I think it’s safe to say that it’s appealing to older journal-keepers too! If you like stationery and notebooks, you’ll like it. 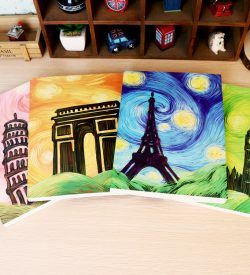 If you like art and creativity, you’ll definitely like it. And since this notebook is so small, it’s easy to carry around in the smaller compartment of your backpack or even in a purse. 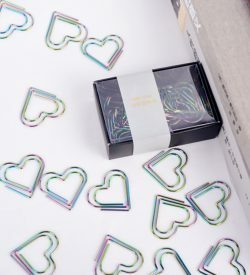 The notebook comes with a little cotton drawstring bag that you can keep the notebook inside if you’re a neat freak (like me), and it’s a tidy package for gifting to a friend! 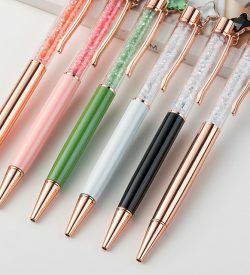 Lover of all things stationery!